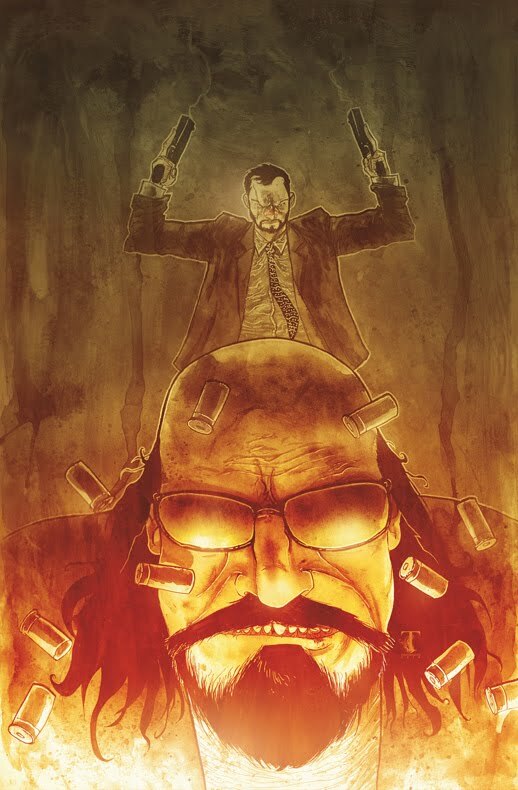 MashButtons: Kane and Lynch movie and now a comic series? Earlier today, I get another email regarding Kane and Lynch, but this time to my surprise, it wasn't a trailer or videos displaying the multiplayer modes. 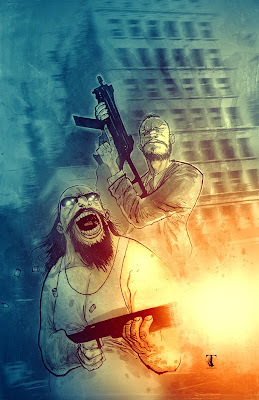 It was instead the DC comic covers for issues one and two of the upcoming Kane and Lynch comic series from Ben Templesmith.